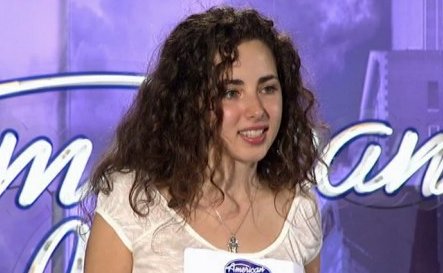 Rachel Zevita (22) from NYC was on American Idol on season 6. She made it to Hollywood and then got cut. Jennifer Lopez actually remembers her! Anyhow, I do too and I think she did a lot better this time that the last…. perhaps is was a song choice preference for me. Hallelujah is one of my favorite songs ever. I nearly died when Lee DeWyze sang it last season.